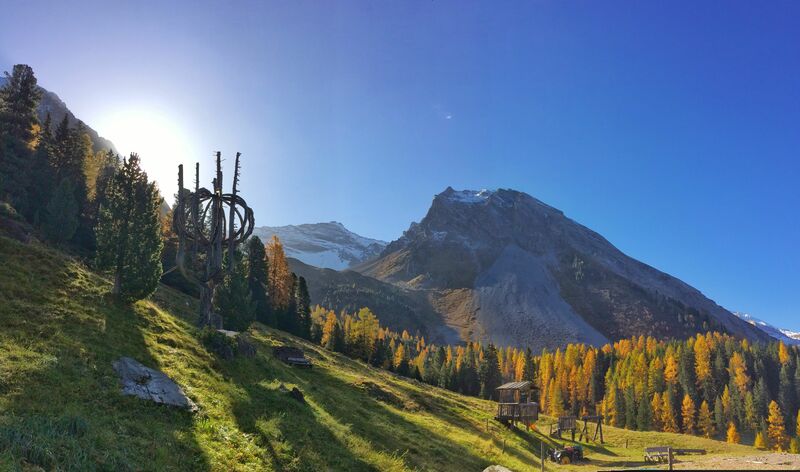 The naturpark Grieralm located in the Tuxer alpen, is one of the most beautiful natural areas in Zillertal. First of all the access since Juns, just a few meters before to Hintertux on your left size, is a fabulous hiking and biking route. 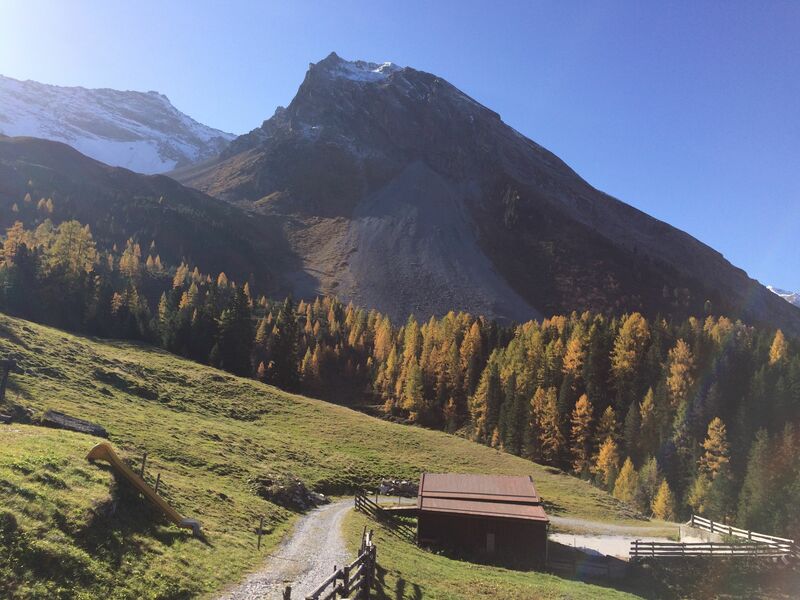 Aproximatly in one hour and a half hiking you will arrive to the Naturpark Grieralm. Especially relevant is to be surrounded of pure nature, in the middle of nowhere. Perfect place to disconnect of the citylife. So you will find differents awesomes landscapes. Hintertux views. Naturpark Grieralm lake with a little mountain hut. So much green and pure breathing. In the summer is one of the duty place we recomend to visit in Zillertal. Also in winter is this kind of place you will never forget. Furthermore in winter is a really good experience to do a ski tour, with profesionals guide. Also going with sled to the fantastic Grieralm mountain hut. In addition something what makes wonderful this area is the fact to find the Grieralm mountain hut. Just in the way going up or comming from Hintertux. This mountain hut in the middle of the naturpark Grieralm gives a charming touch to the area. Where you able to refugie in the winter in fantastic atmosphere tipical Tirol. Also in the summer is the best place to have a romantic dinners or spend the day with the family at the sun. 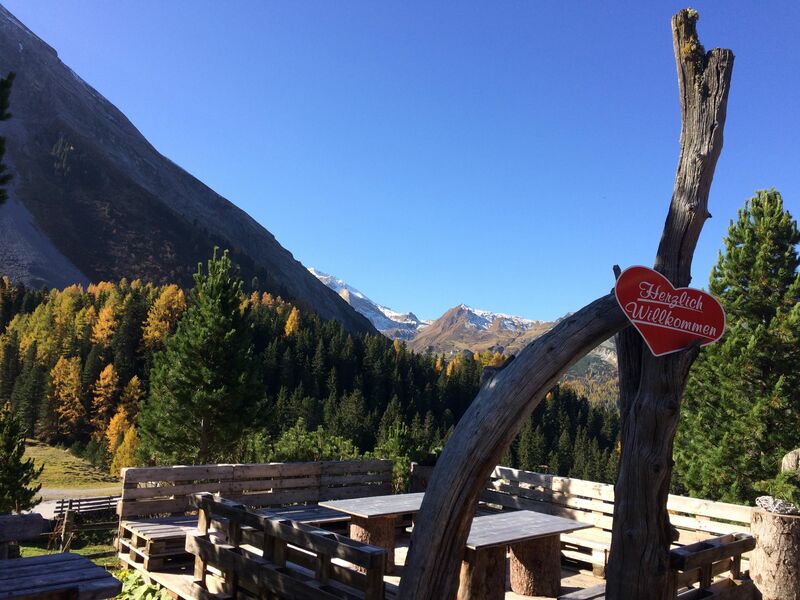 The hut conserve all the tradition from Tirol but in the same way you will get modern food. So you able to do your own bureger with all the condiments you want. Finally this fantastic area is the “take a breath” everybody needs in some moment. Something you really are looking for before to come to Zillertal. 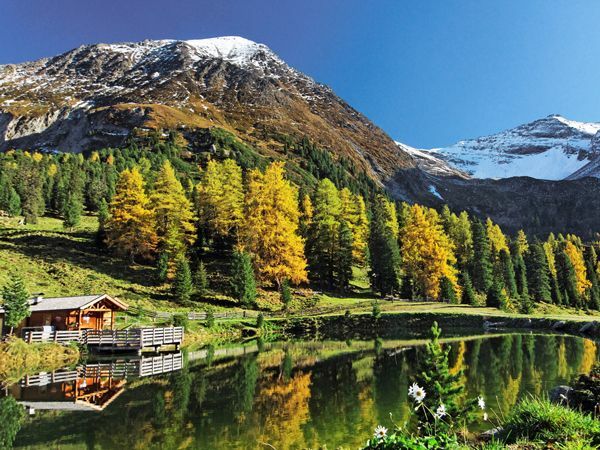 That’s whay we recomend to fusion with the nature visiting the paradise natur park Grieralm.